When the federal government takes the rare step of fining medical providers for violating the privacy and security of patients’ medical information, it issues a press release and posts details on the web. But thousands of times a year, the Office for Civil Rights of the U.S. Department of Health and Human Services resolves complaints about possible violations of the Health Insurance Portability and Accountability Act quietly, outside public view. 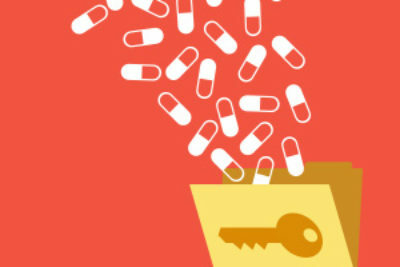 It sends letters reminding providers of their legal obligations, advising them on how to fix purported problems, and, sometimes, prodding them to make voluntary changes. Under the Freedom of Information Act, ProPublica requested letters closing HIPAA complaint investigations. Here’s what we’ve received so far. Most of the letters we’ve received were sent to two large providers, the U.S. Department of Veterans Affairs and CVS Health. They are the entities with the most privacy complaints that resulted in corrective-action plans or “technical assistance” provided by the Office for Civil Rights from 2011 to 2014. But there are also notices of privacy violations sent to Kaiser Permanente, Planned Parenthood and the military’s health care system. Patients accused the providers of inadvertently, or in some cases deliberately, sharing their health information without their permission – a Texas facility, for instance, kept receiving faxes from CVS intended for a Hawaii doctor with the same name. The complaints sometimes alleged that employees snooped in patients’ files out of personal animus. Currently, the government provides only vague summaries of the issues it investigates, without the specifics that could make the information useful, said Dennis Melamed, who publishes a newsletter and website on HIPAA compliance. The top five categories of complaints in 2014, according to the Office for Civil Rights website, were impermissible uses and disclosures, safeguards, administrative safeguards, access and technical safeguards. “The more information, the better,” Brathwaite said. Deven McGraw, deputy director for health information privacy at the Office for Civil Rights, said her agency wants to put closure letters online but is constrained by its limited budget. In 2014, the most recent year for which data is available, it received more than 17,000 complaints, as well as tens of thousands of self-reported breaches of medical information. Before closure letters can be released publicly, she said, the names of individual patients and other identifying information would have to be redacted. 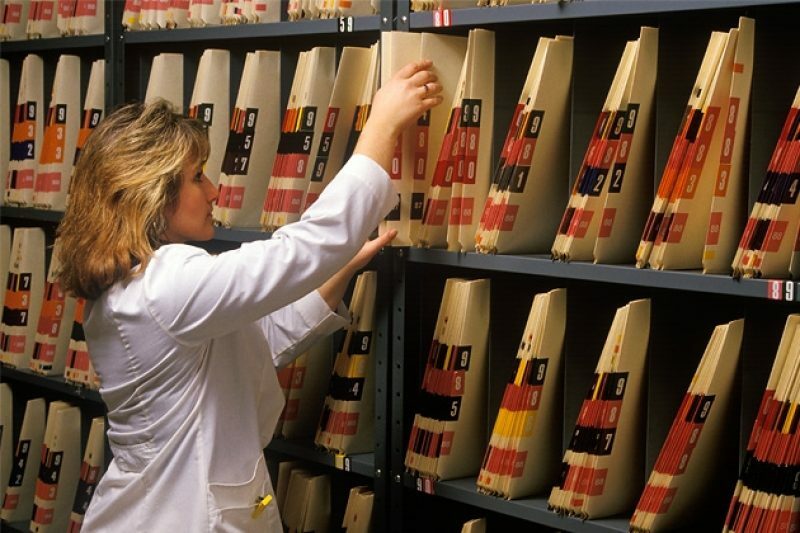 CVS and the VA have told ProPublica that they are committed to protecting patient privacy. David Holtzman, who used to work at the Office for Civil Rights and is now vice president of compliance strategies for CynergisTek, a consulting firm, said the government does not have the money to catalog and archive closure letters. The Office for Civil Rights, whose budget has been flat for several years, should focus its resources on improving internal systems to detect and respond to privacy and security breaches instead, he added.